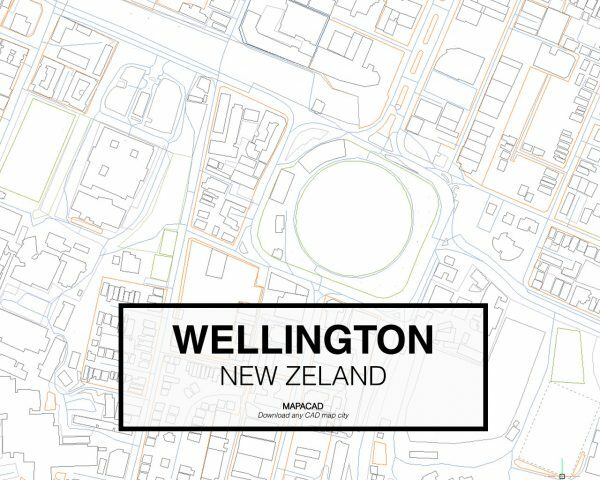 Cad Map of the city of Wellington in DWG format. 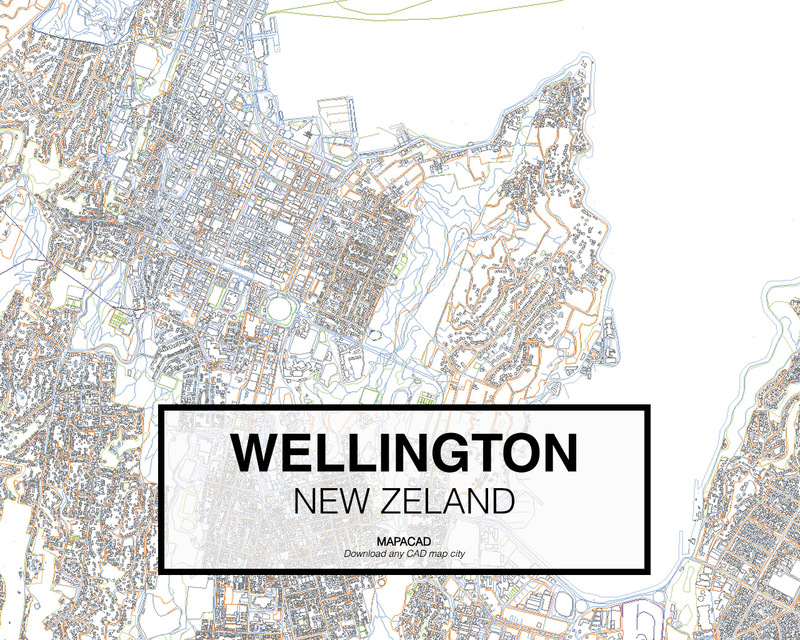 It contains multiple layers as buildings, streets, highways, limits, water formed by closed polylines. Ready to use in specialized CAD programs like Autocad, Rhino, BricsCad or SketchUp. 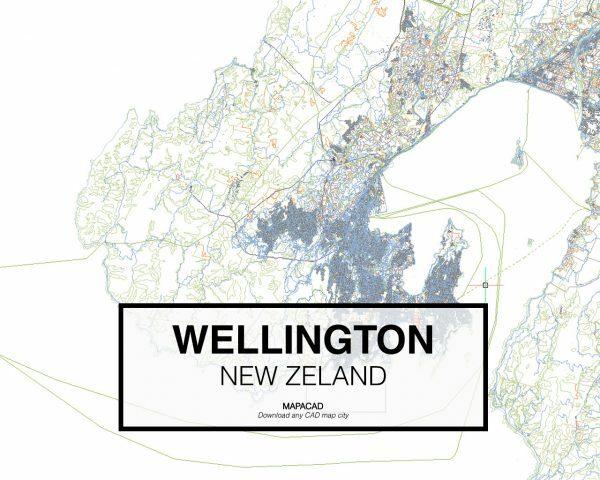 Download 2D CAD (dwg) file for the city of Wellington ready to use. Once purchased the product, you will receive an email with the link to download the DWG file. With every purchase, you can download up to 3 times the file from your profile page in the next 15 days after purchase.